According to a poll conducted by the Hokkaido Shinbun newspaper, local residents are staunchly against bringing an integrated resort to the Hokkaido prefecture, though the level of animosity varies depending on where in the area people live. 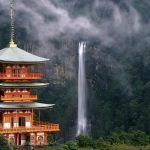 Overall, 65 percent of respondents said they opposed Hokkaido hosting one of the integrated resorts recently approved by the Japanese government, while only 33 percent support the idea of bringing a casino to the prefecture. 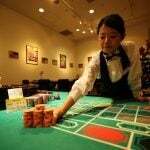 If an integrated resort is built in Hokkaido, then it will likely happen in the port city of Tomakomai, which has been considered one of the leading candidates for hosting casino gaming. Local government officials have been pushing a plan to build in the city, and those efforts appeared to have some impact, as support was “marginally higher” there according to Asia Gaming Brief. Still, the overall numbers were poor no matter how you look at them, with women and older residents being particularly strongly against a resort. Perhaps most concerning for local officials who want to support bringing a casino to the area is the fact that those who are sure about how they feel are even more strongly opposed to the idea: 43 percent said they were definitely against an integrated resort, while just six percent were solidly in support of the project. That might make it seem strange that many local politicians seem to want to promote bringing an IR to Hokkaido, as it doesn’t appear to be an issue that will motivate voters to come to the polls – at least, not for the candidates in support of building casinos. But the same poll also found that for most residents, the issue simply isn’t that important. Only six percent of all residents said that “attracting integrated resort facilities” was a high priority for them, far behind key issues like “economy and employment” (30 percent) and healthcare and welfare (24 percent). That suggests that while people may not love the idea of bringing a casino to the region, they aren’t likely to change their votes over it, either. 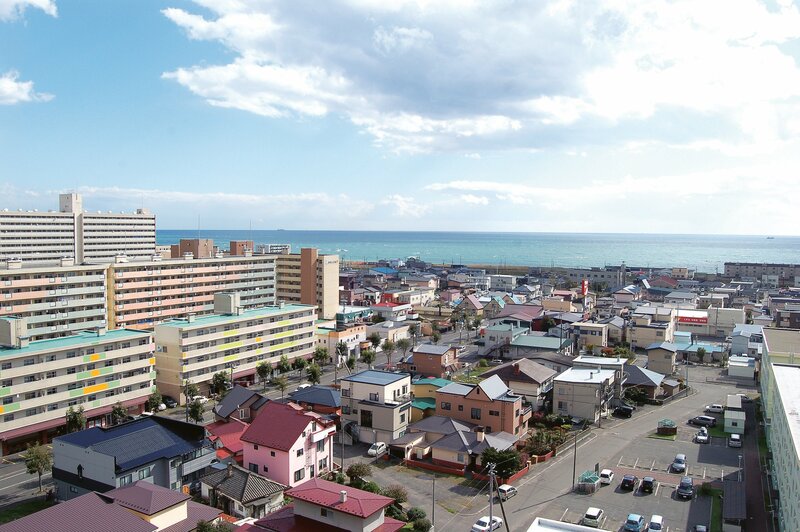 Tomakomai received a boost as a potential resort site last month, after a panel of experts said that the industrial port city was the best location in Hokkaido for a casino, ahead of other contenders like Kushiro City and Rusutsu Village. The panel gave Tomakomai the nod in part due to its proximity to the New Chitose Airport and the winter sports center in Sapporo, the city that hosted the 1972 Winter Olympics. 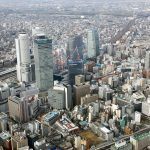 Several major gaming firms see Hokkaido as a viable option for getting a foothold in the Japanese market, with Tomakomai getting the bulk of their attention. 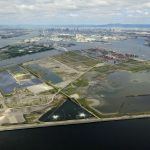 Back in March, GGRAsia reported that Ceasars had already presented plans to develop an IR in Tomakomai, while Hard Rock International chairman Jim Allen told Japanese media that the city is his company’s top target as well.